One of the world’s biggest bands, who would have predicted that Avenged Sevenfold would be performing in the likes of London’s O2 Arena for not one but two nights in a row. 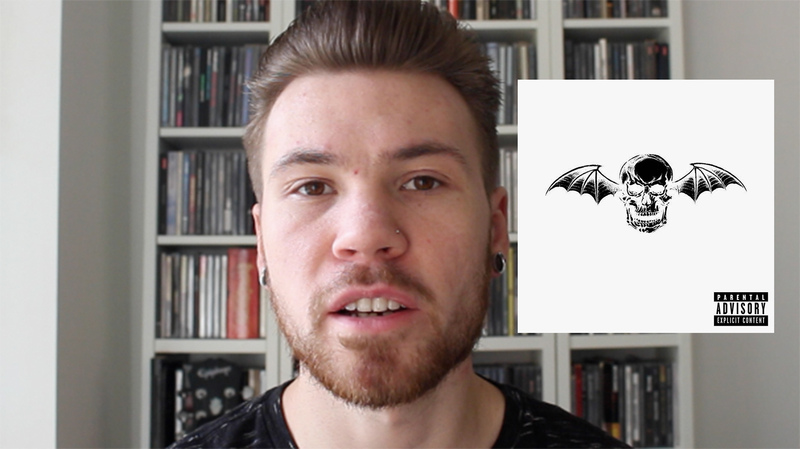 As ever in my monthly section on albums that turn ten, this month I look to the creative genius that was Avenged Sevenfold’s self titled record. Coming off the back of 2005’s City of Evil, Avenged Sevenfold returned to the scene on October 30th with the brand new, self titled album. Traditionally a self titled album sees a band true quest for identity. Putting together ten comprehensive songs that not only represented exactly what Avenged Sevenfold stood for but showed their fearless creativity, the self titled record is no doubt seen by many as one of their shining achievements. Featuring several tracks that have become staples in the bands set, the likes of the twin guitar duelling of “Afterlife” and “Unbound (The Wild Ride)” are put against the more riff heavy tunes of “Critical Acclaim” and “Scream” but of course special mention goes to the eight minute masterpiece that is the Danny Elfman themed “A Little Piece of Heaven“. Fitting that it would be The Rev’s composition entirely and a beautiful send off that, particularly if you have seen the band live can be a very emotional experience for both band and fans alike. Hard to believe that ten years later they would be touring the world in arenas and stadiums with perhaps some of the biggest surprises to come but until then we’ll always look back on the stroke of genius that was Avenged Sevenfold.